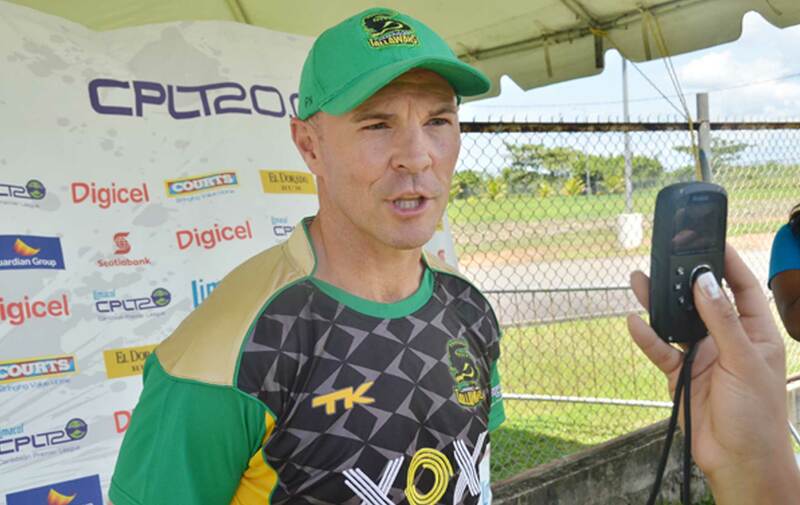 Paul was the Head Coach for Jamaica Tallawahs in both 2013 and 2016, and claimed the Caribbean Premier League T20 title in both spells. In 2013 he led the Tallawahs to victory after a seven wicket victory over Guyana Amazon Warriors, at the Queen’s Park Oval, Port of Spain, Trinidad. 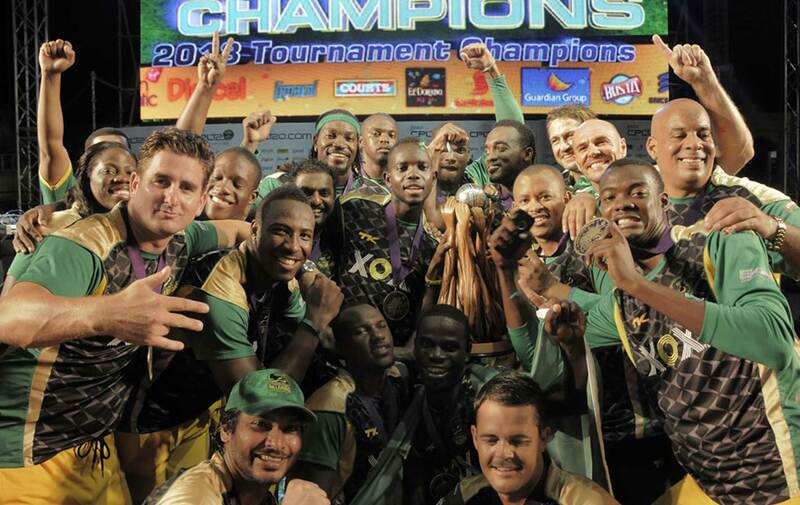 In 2016 the Tallawahs again faced Guyana Amazon Warriors in the final, this time at Warner Park, St. Kitts. On this occasion they won by 9 wickets. 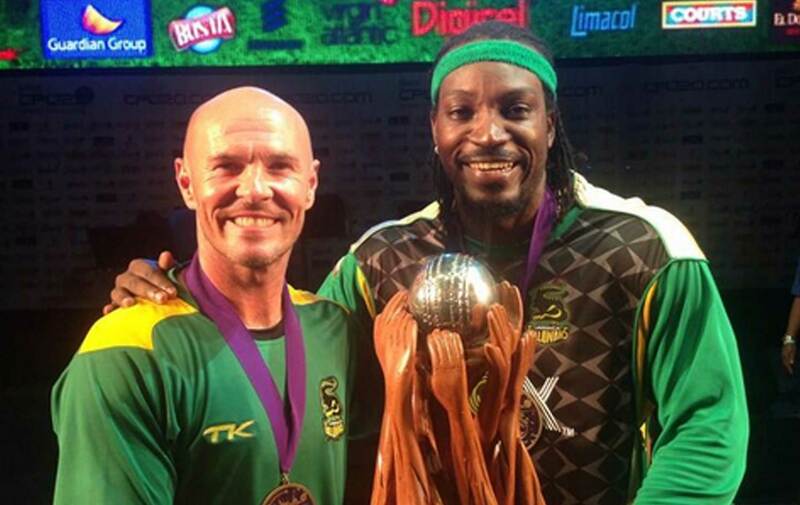 Paul coached teams that included as captain the iconic Chris Gayle, and spin star Muttiah Muralitharan.